Some of you have asked about using images sourced from the internet. As an artist and designer and creator of content, you should be knowledgeable and respectful of the sources you use in your work. 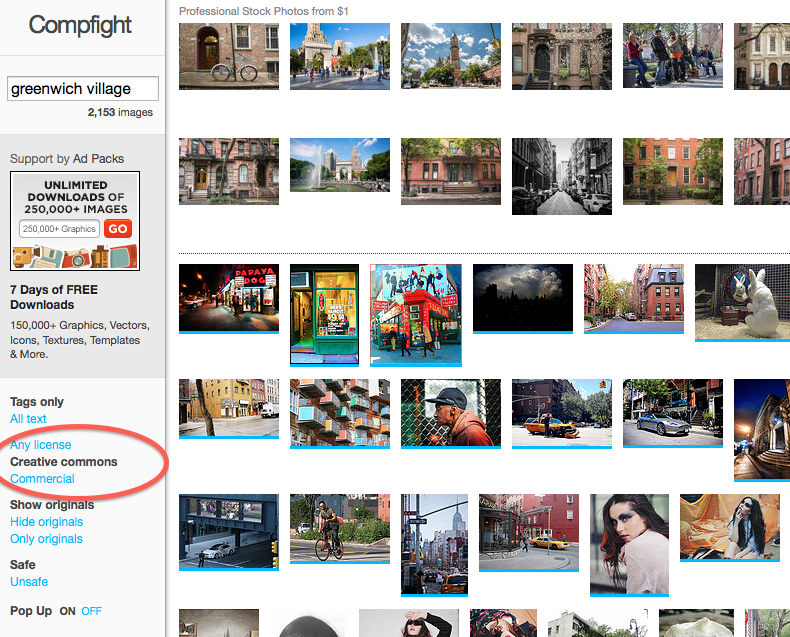 Compfight – Like a Google Image Search. 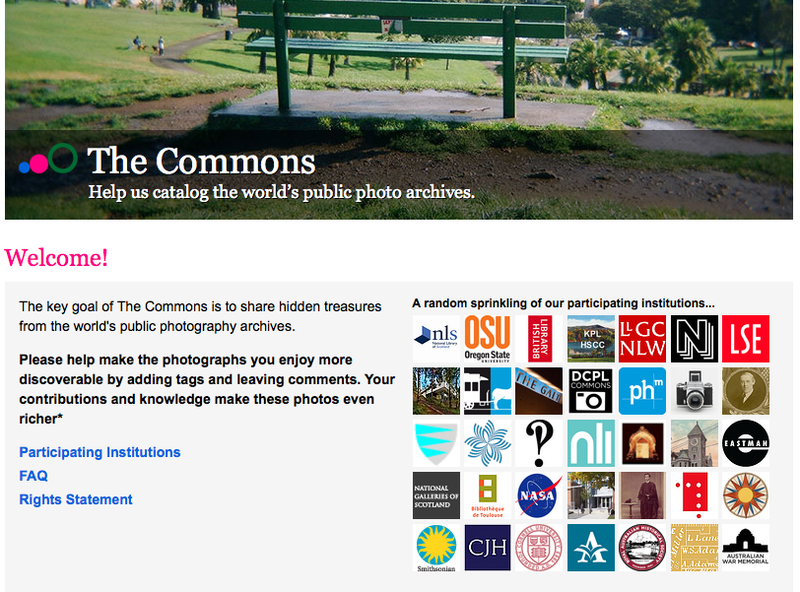 Look for the Creative Commons search option. There are cautionary tales to consider where well known artists have been involved in enormous legal battles around their re-use of images in their work. Here’s Shepard Fairy and Jeff Koons as examples. So what are some ways to source images online that are respectful of the people that created them? 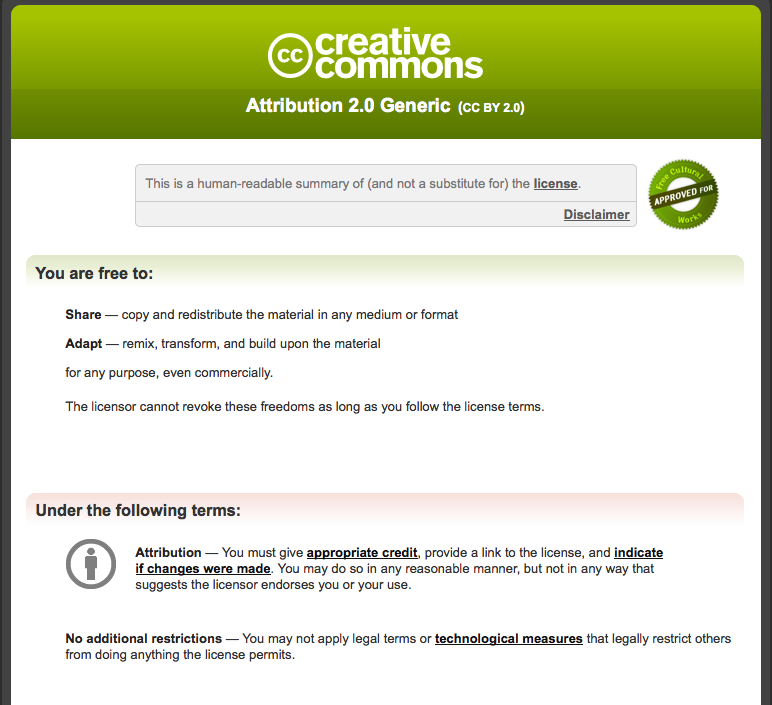 When you do an image search, you can select Creative Commons license which means that it wills pull images that have licenses with conditions that may allow for re-use. 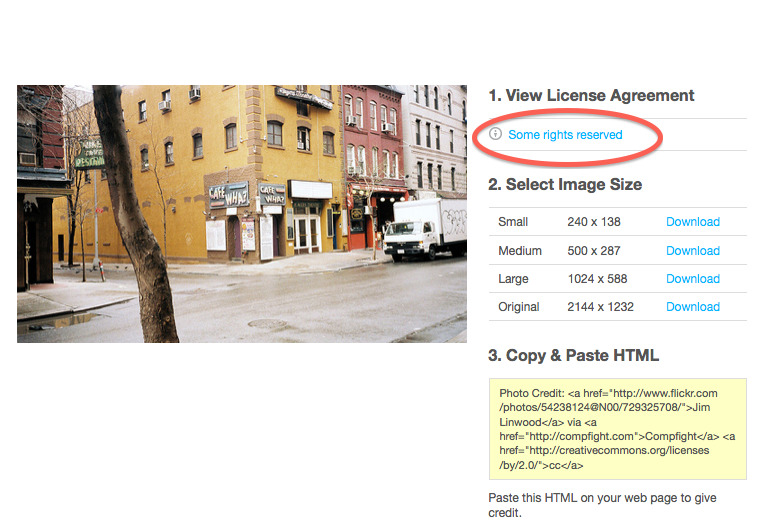 When you select an image it will tell you what kind of license the artist used. This is a FANTASTIC place to find archival images. It’s worth reading the Rights Statement that explains why these images may be free to use. Which means that you should be mindful of the images you use before you launch them into the world via Tumblr, youtube, facebook, etc. Visual Literacy and Digital Images Guides for College Students. Learn how to find images online, understand copyright issues, practice a critical eye for identifying credible sources, and use/cite digital images properly.